Unmanned aerial vehicles (UAVs), also known as drones, are finding their way into more and more businesses. From assisting with the delivery of purchased goods to photography and surveying, drones are allowing companies to increase their productivity at an impressive rate. With this rise in use, however, comes an increase in the number of concerns for privacy rights and safety. Nowhere are the issues of privacy rights and safety more important than in the creation of maps. Drones are being used in the construction industry, by forestry and geological surveys, and urban planning firms to map out large areas, utilizing high-definition cameras and 3D graphics to render breathtaking images. The ability of UAVs to access areas where traditional camera use would be difficult, even impossible, allows the mapping industry to more accurately document property. 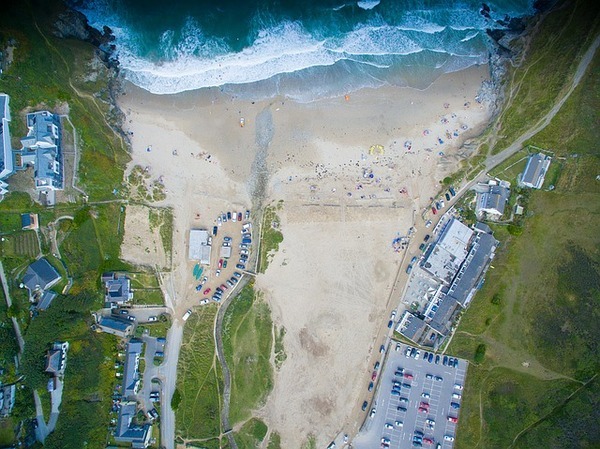 As the use of drones becomes more prevalent in the mapping industry, the importance of securing good drone insurance coverage becomes a priority. Drone insurance is a new development in the insurance industry, and underwriters still need to fully define what is covered and not covered under most drone insurance policies. Risk management is one of the prime issues when it comes to insurance of any kind, and drone insurance is no exception. When it comes to the use of equipment of any sort, one of the tools insurers will use to evaluate your risk is training. 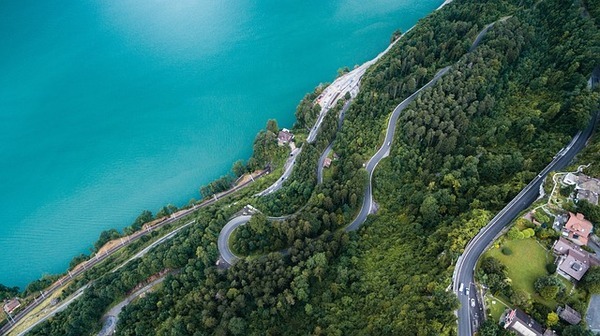 To use UAVs for mapping, operators need to be trained to handle the drones technically, as well as having a sound grasp of meteorology, aerodynamics, cartography and more. Some insurance providers require proof of training. Insurance companies that offer drone insurance, either as a separate policy rider or as a part of your business insurance coverage, require that safety management documents, such as logbooks and pre-flight checklists be properly maintained. Procedures and requirements are in many ways similar to those for manned aviation, such as airplanes and helicopters. Inspections and maintenance of the drones and any related equipment are also critical and must be documented. 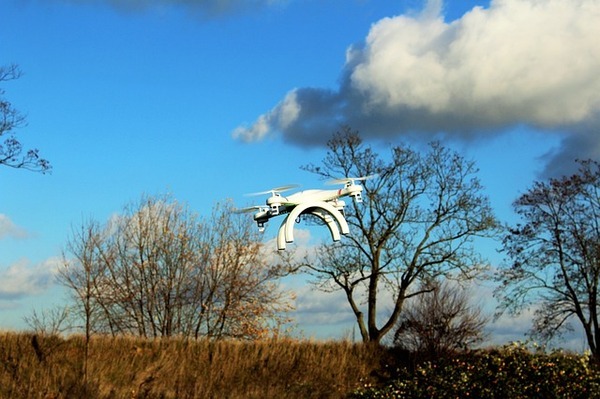 Privacy issues are one of the key factors when it comes to UAV insurance policies, and can sometimes be the reason why many underwriters avoid them altogether. Protecting the privacy of others is not difficult, however, and some simple precautions, such as obtaining consent from any person being filmed and not publishing images without permission, will keep privacy rights from being a negative issue. Finally, safety issues must be handled properly. You need to avoid flying the drone over any people who are not directly involved in its operation since there are risks of drone failure that could result in injury to bystanders. You also have to maintain strict control over the flight pattern of the drone so that it avoids going into restricted airspace or breaching the privacy and security of others. Whether it is a significant portion of the pristine forest, or a proposed site for a new urban development, farmland or wetland, charting the land has become easier and more efficient thanks to the use of drone technology. UAVs may only be beginning to make their way into the mapping industry, but their utility will make them an invaluable tool in the future. That is why drone insurance will become one of the most important pieces of insurance coverage that a mapping firm can possess, and why it is important to do your research and learn all you can about drone insurance and proper drone usage.